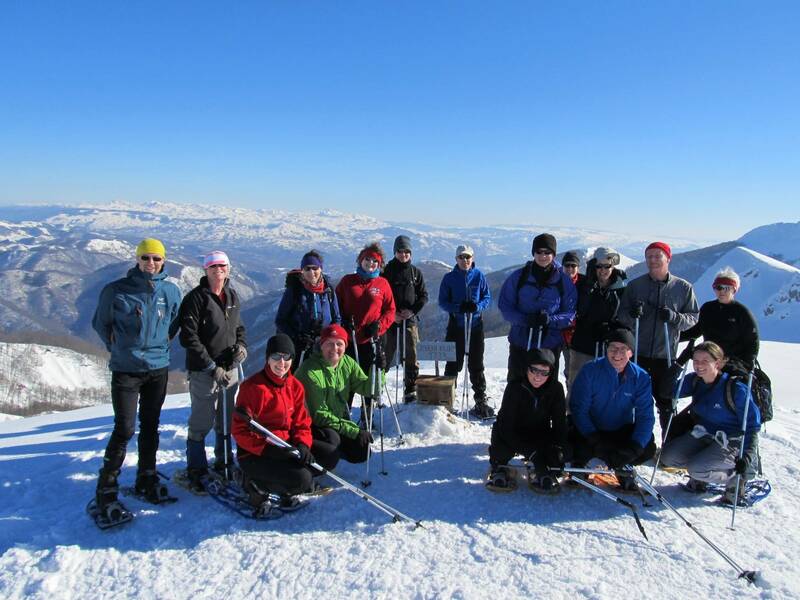 A moderate Sarajevo snowshoeing trip offering some of the best views of mountains to the south. 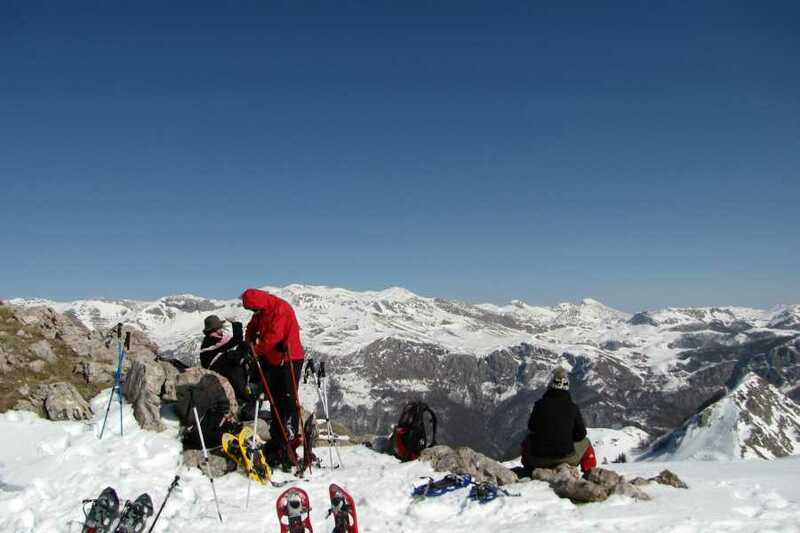 Should the weather turn nasty we can always find refuge in one of the mountain huts and enjoy a warm tea or coffee. 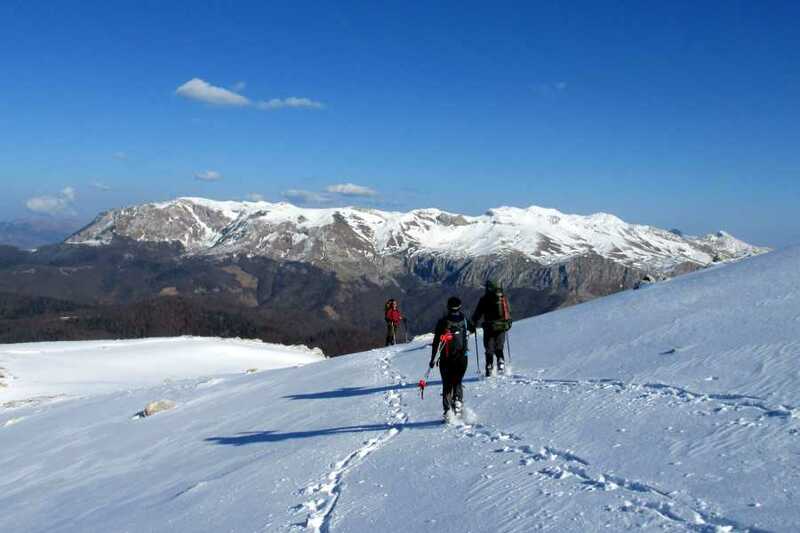 A nice circular hike then brings us back to the place we started from. 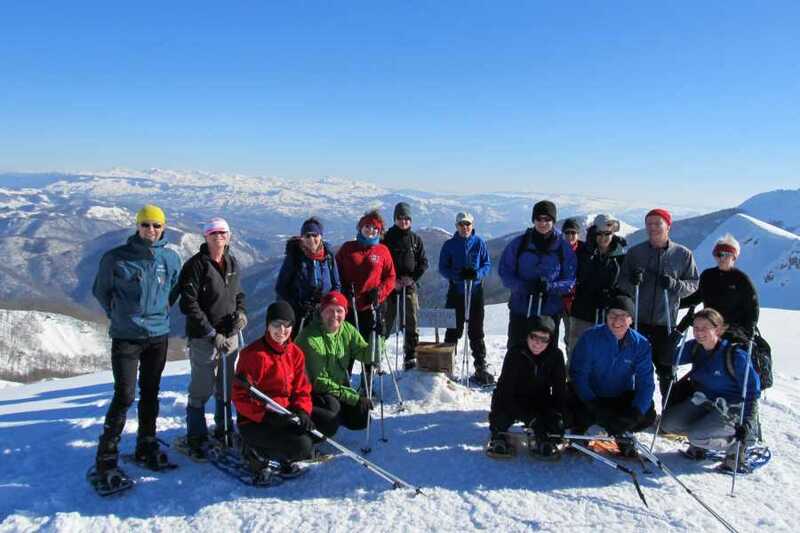 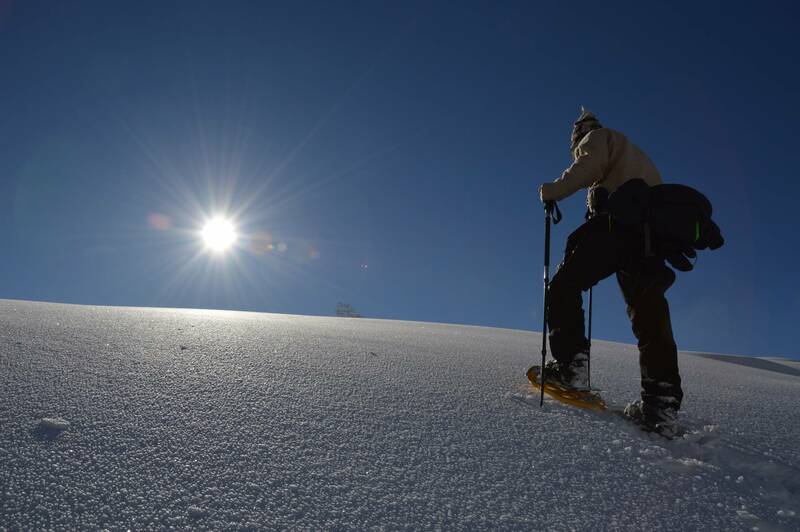 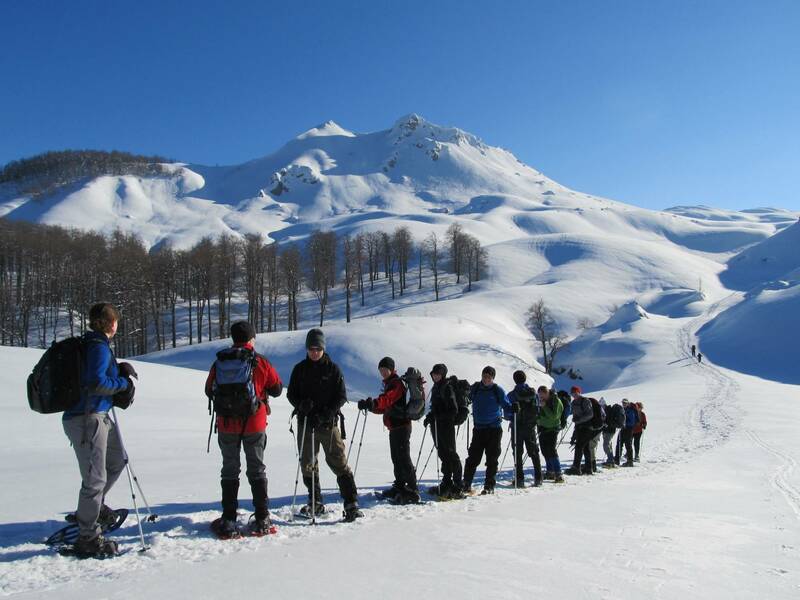 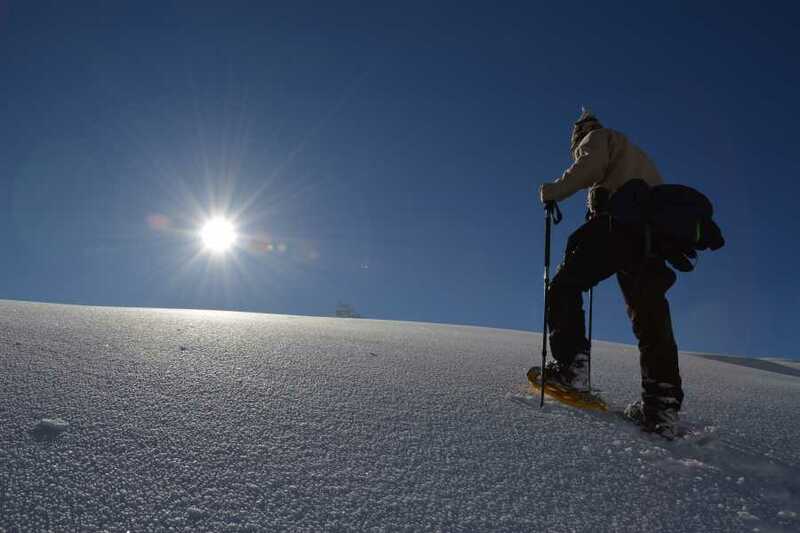 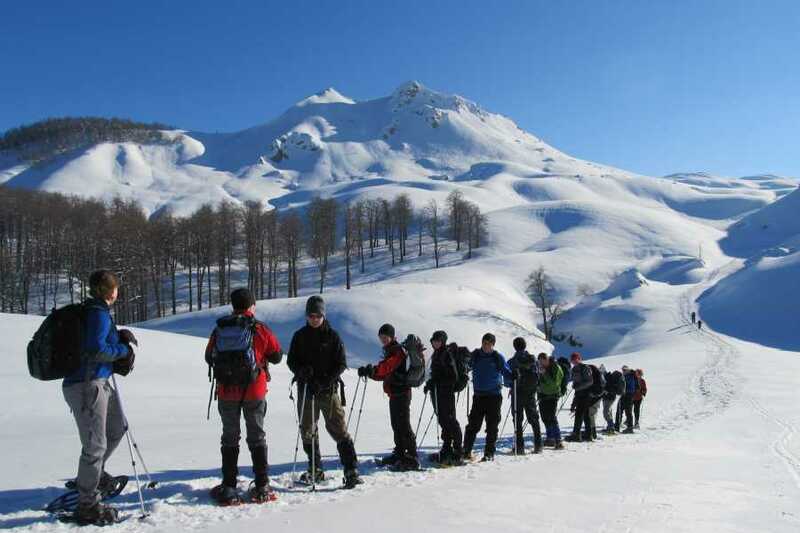 In short, our Sarajevo snowshoeing trip is an ideal activity for those who want to escape the city for a couple of hours. 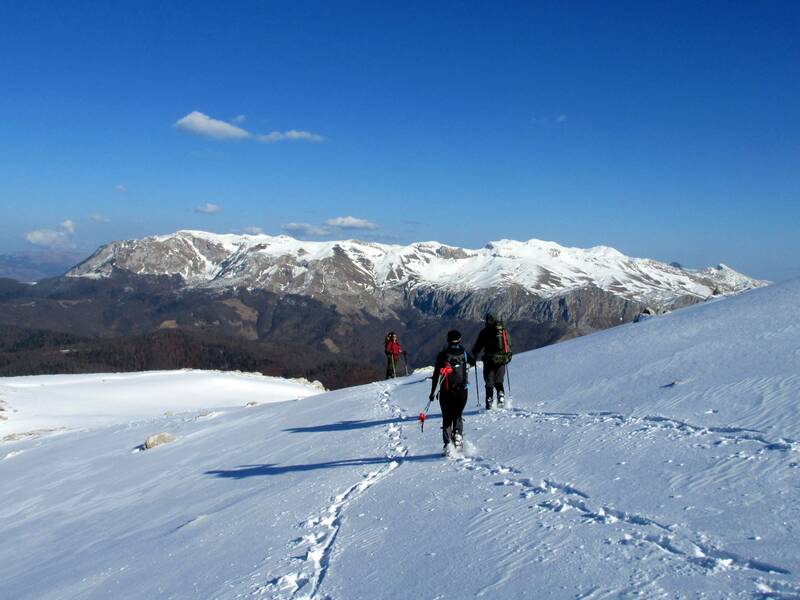 What to bring: Hiking boots, day pack, 1 liter of water, winter gear, hat, gloves, sunglasses, sunblock, a dry t-shirt/fleece, and a camera. 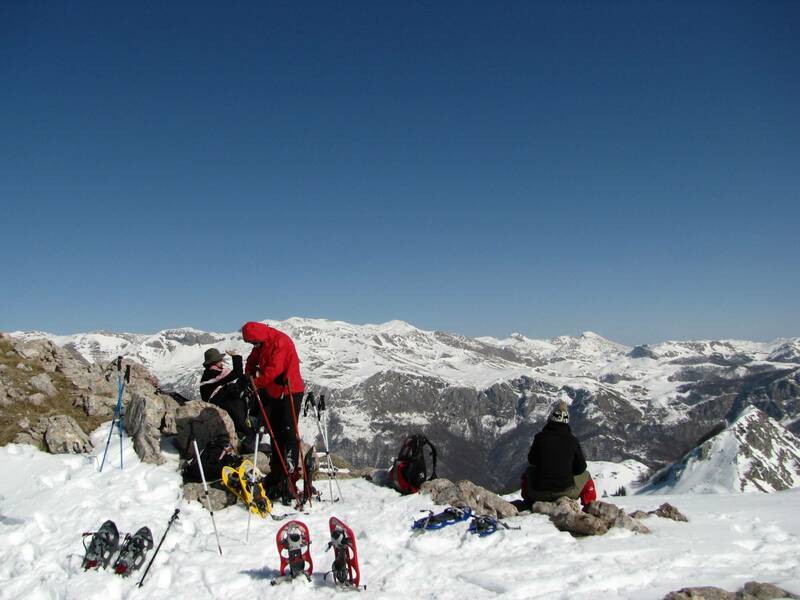 Please contact us if you are in need of any equipment.